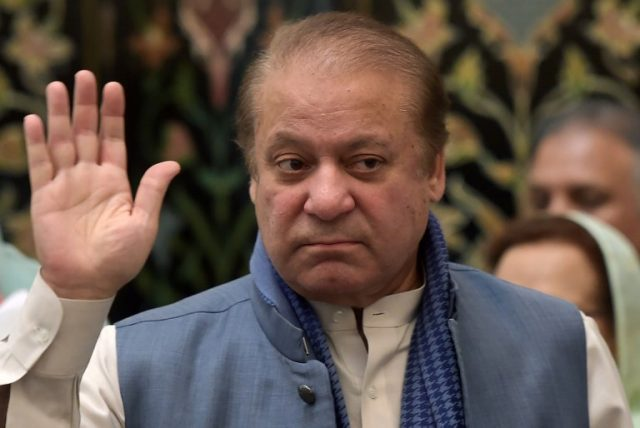 RAWALPINDI: Authorities of Adiala Jail have granted family members and political leaders until 4pm today to meet deposed premier Nawaz Sharif, his daughter and son-in-law on the weekly visiting day. According to Express News, the trio has been moved to Adiala jail conference room where they will be allowed to meet the visitors. Nawaz met his daughter Maryam and son-in-law Capt (retd) Safdar at the conference room as well. Media personnel have been cordoned off from the jail entrance and have been asked to park their cars and their cameras at a distance. Specific gate numbers have been allotted to the visitors of the deposed premier. Earlier, a petition requesting to declare the residences of deposed prime minister Nawaz Sharif, daughter Maryam Nawaz and son-in-law Safdar as sub-jails was submitted in the Supreme Court’s Lahore Registry. 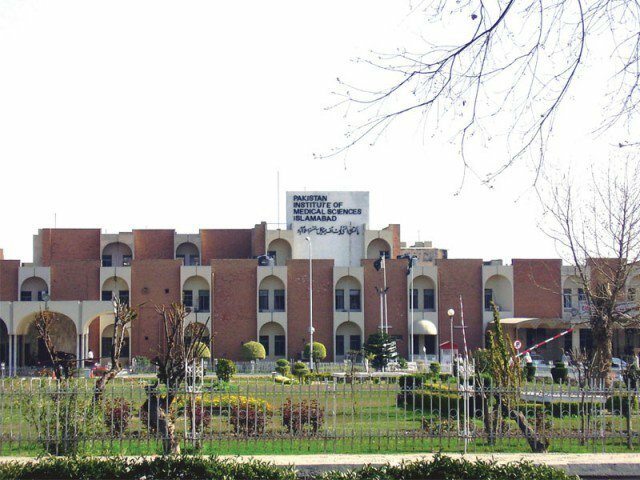 The petition was submitted by Pakistan Muslim League – Nawaz’s (PML-N) Barrister Zafarullah Khan and stated that as the corruption trial against Nawaz is still pending, his residence can’t be declared a sub-jail.